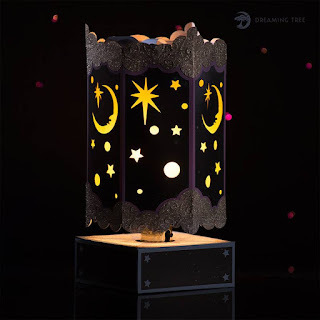 Check out the new kit from Dreaming Tree! 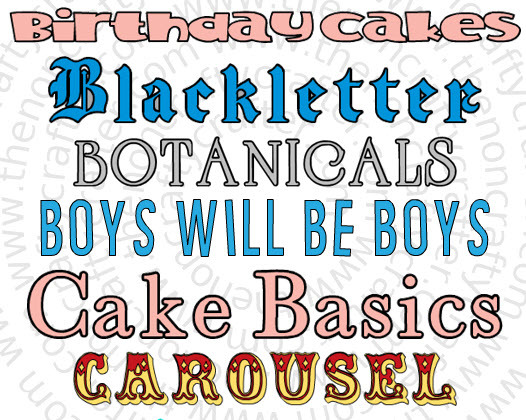 Type FREEGIFT in the the coupon code box when you're checking out. 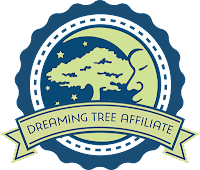 Make sure you go grab this cute freebie from Dreaming Tree! Cricut have some more spots open for Beta Testing Offline for iOS devices. Only those that have NEVER APPLIED BEFORE will be considered for this round of testing. Applicants will be required to sign a confidentiality agreement before being allowed to test. 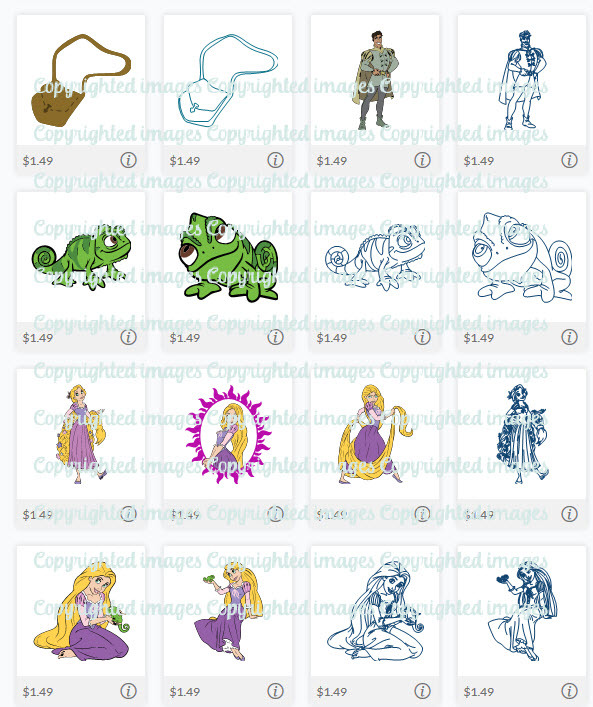 Available in Design Space only is Disney© Villians! There are 12 villains in the set and each image comes with a drawing image. Put a fine tip pen in your Explore and you have instant colouring pages. The cartridge is $14.99 or you can purchase each image separately for $1.49 each. There's no info yet on whether this will be available as a physical cartridge. Have you seen it? 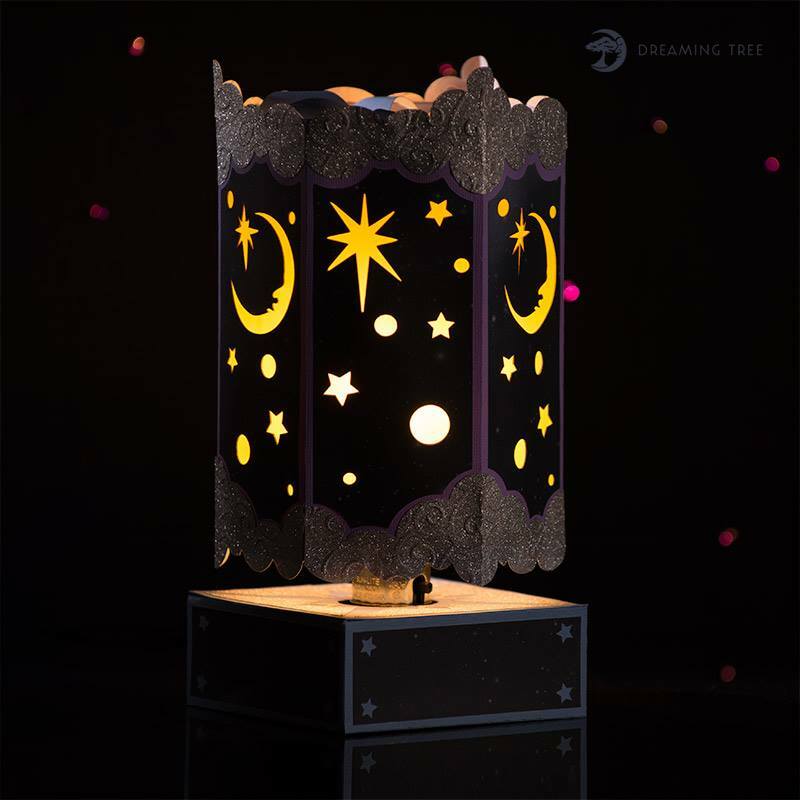 The newest design from Dreaming tree is this incredible spinning Luminary! Be sure to read the Disclaimer and supply list before you order! 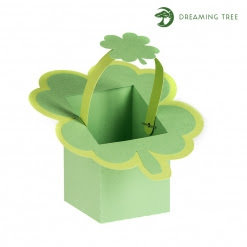 It requires non-paper elements in order to recreate the product as shown. 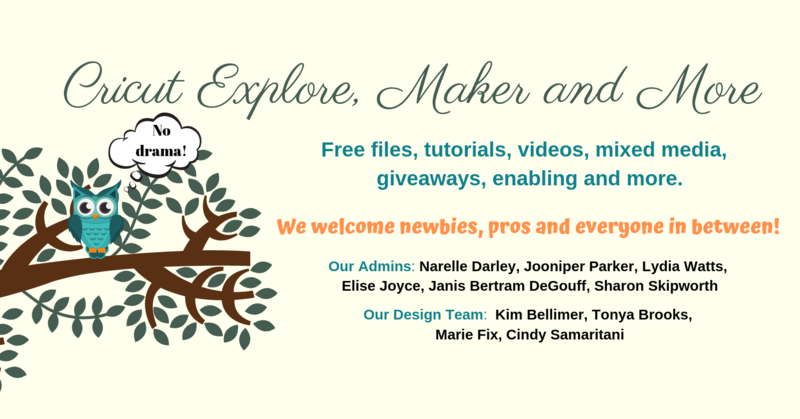 Introducing Cricut Access - the new Cricut Subscription! 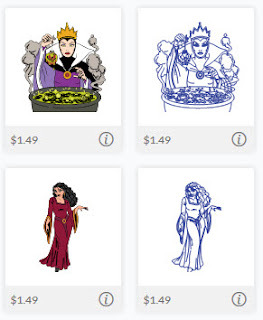 The Cricut subscription just got even better! 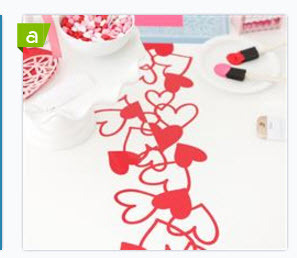 It is now called Cricut Access. 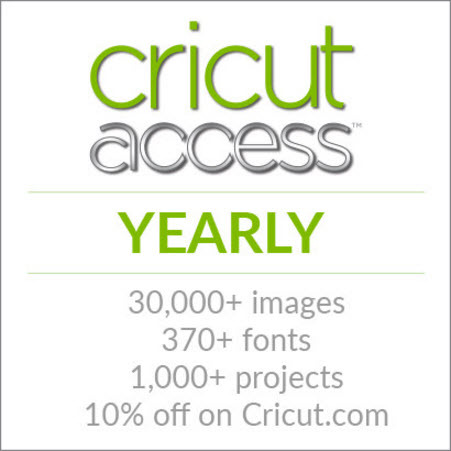 Why Cricut Access? 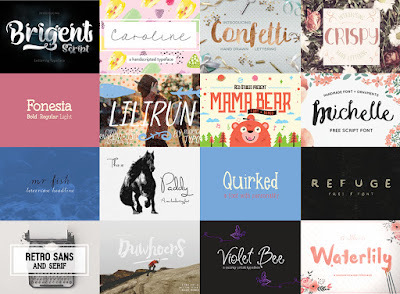 Because when you sign up you immediately have access to Cricut's library of over 30,000 digital images, over 300 fonts and over 1000 Make it Now Projects! And the content is always increasing. 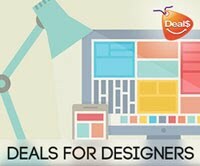 The price of the yearly subscription has been lowered from US$99.00 to US$95.88. That works out at $7.99 per month. 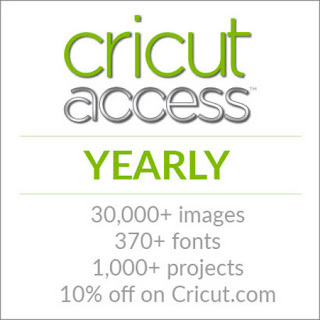 US account holders will also get 10% off all purchases at www.cricut.com and in Cricut Design Space. That's on top of any existing sales!! 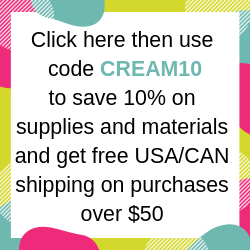 Note: Those that already have an existing years subscription also qualify for the 10% discount!! And as a subscriber you'll get to access new images, projects, and exclusive designs before anyone else. 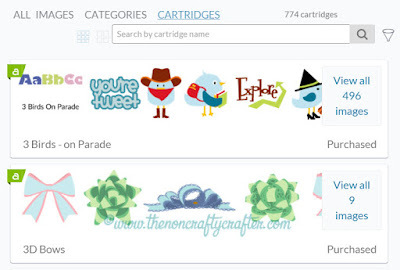 Any images, cartridges, projects, patterns and fonts that are included in the subscription will be marked with a little "a" icon. 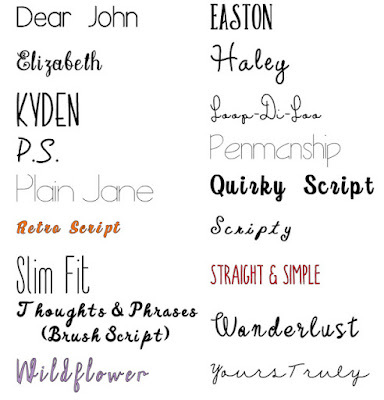 The drop down fonts list has been enlarged so you can see more fonts. 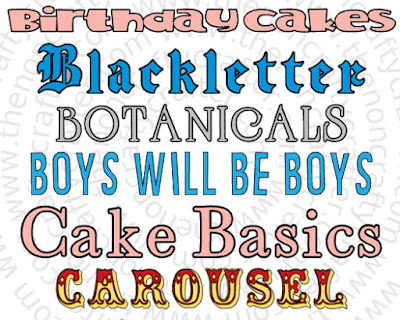 Again, if the font is in the subscription it will be marked that way. 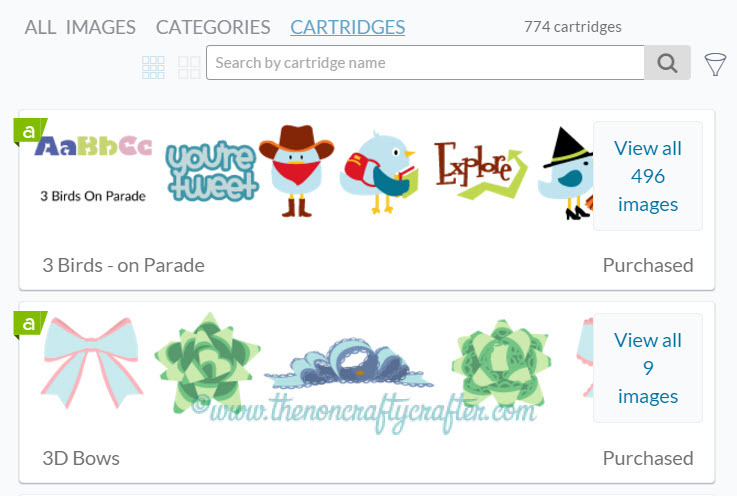 The Make it Now projects will also show the little icon if they are part of Cricut Access. As will the images in the library. 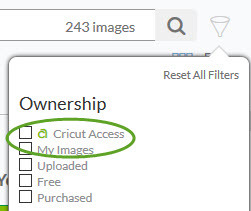 Use the filter to view just the images that are part of Cricut Access. The cartridges list will also show the Access icon. 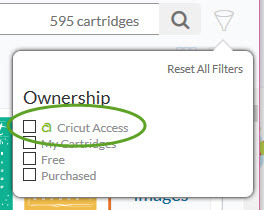 Use the filter to select just those cartridges that are part of Cricut Access. 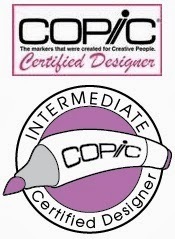 There will be more details coming soon in a FAQ document from Cricut. 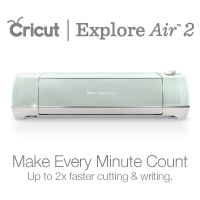 In the mean time you can check out this short video by Cricut.